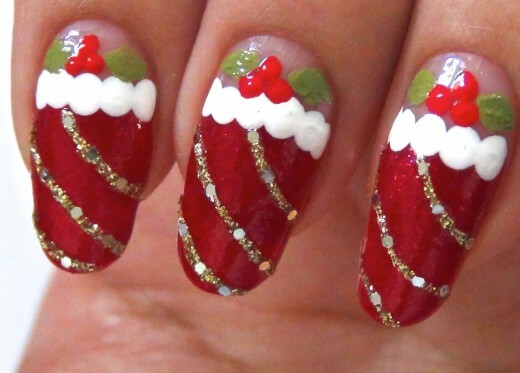 Celebrating of the Christmas is one amazing a great inspiration for a nail art design. 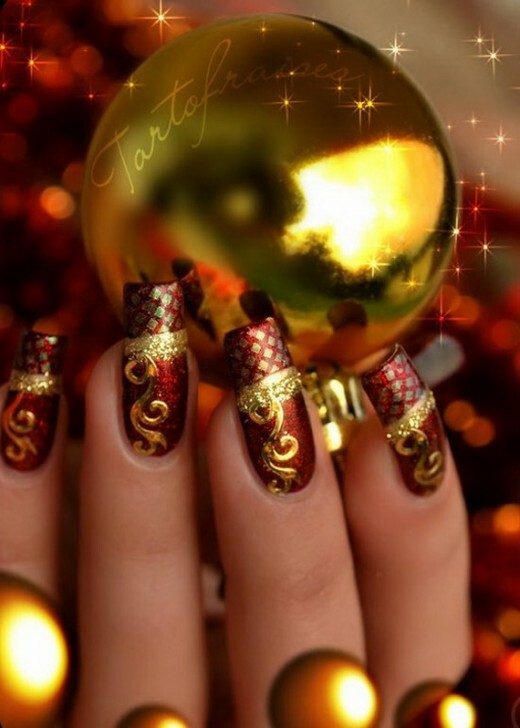 The number of Christmas nail art designs 2015 used by women seems endless, although there are also a lot of traditional themes that are a large part of the genre. 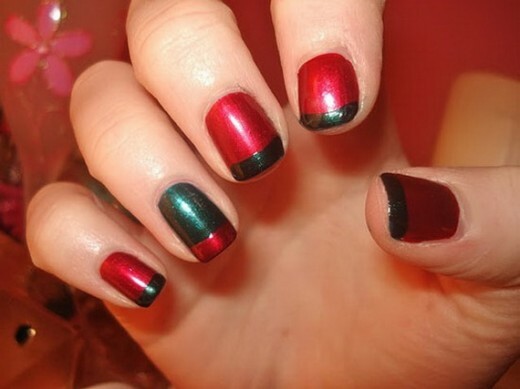 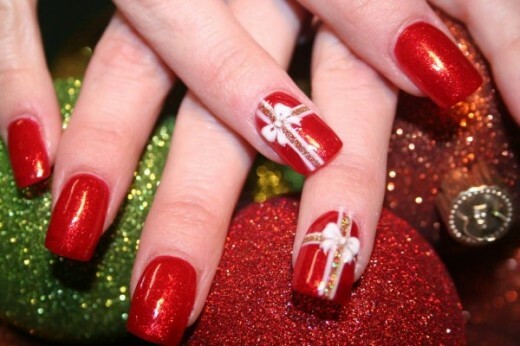 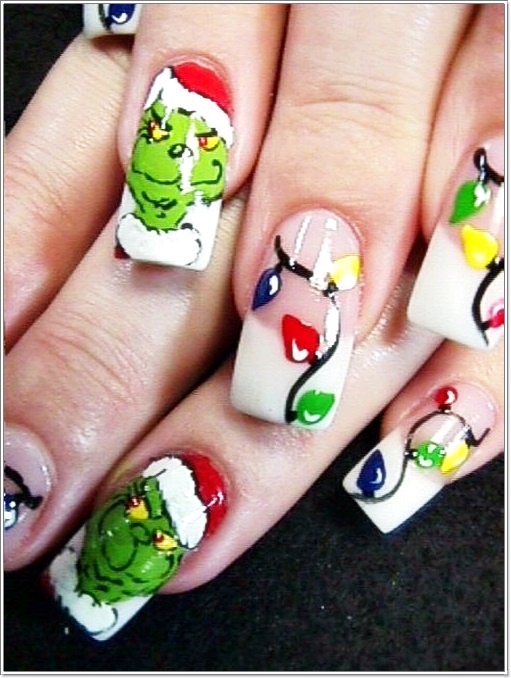 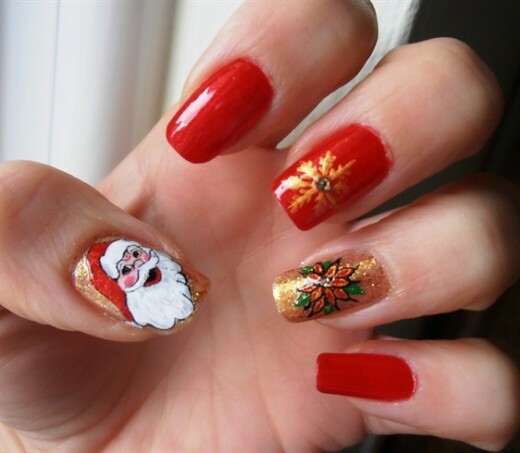 Christmas nail art pictures can provide a look at designs inspired by and appropriate for this festive holiday. 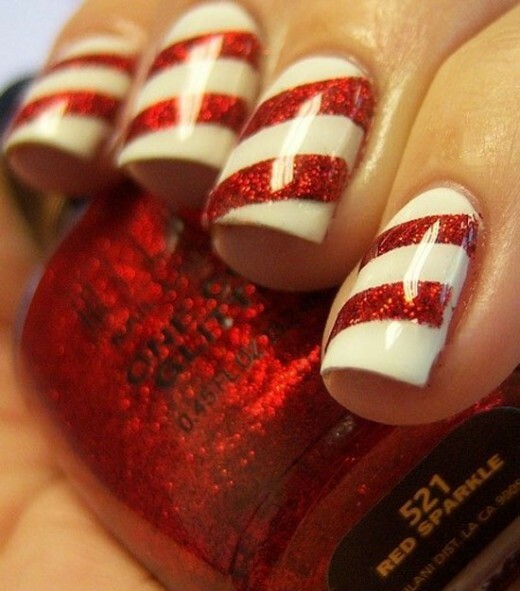 Paint your nails with reds, whites, silvers and a lot of greens. 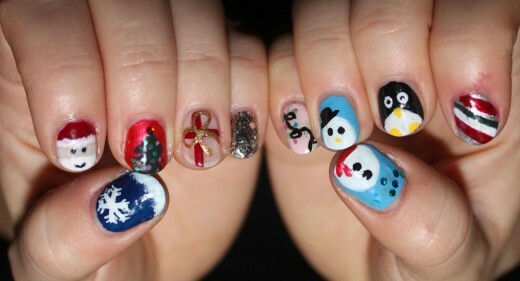 Make it with a lot of Christmas love. 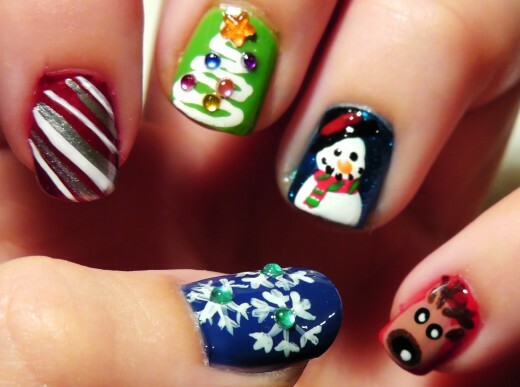 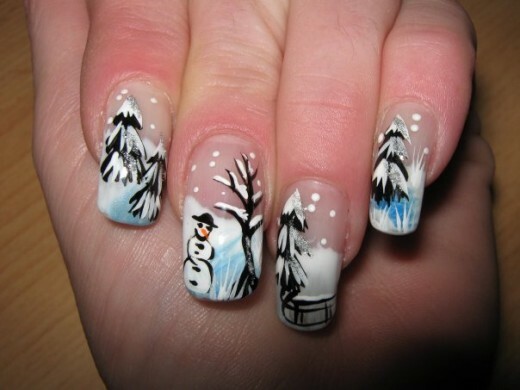 Here we present you some fantastic nail art ideas in Christmas spirit. 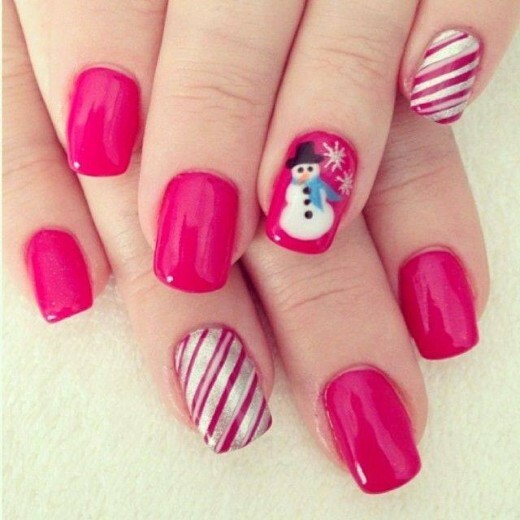 They all look so sweet and they are perfect choice for your holiday nail art. 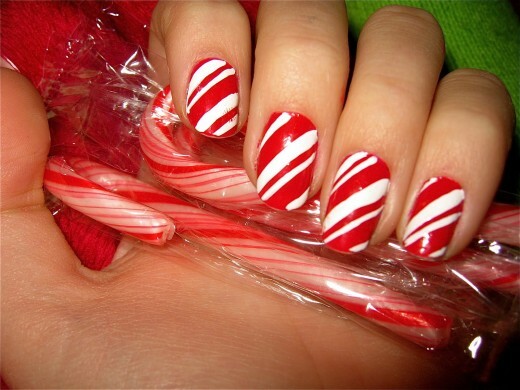 I am sure you will find yours and make it for the holiday. 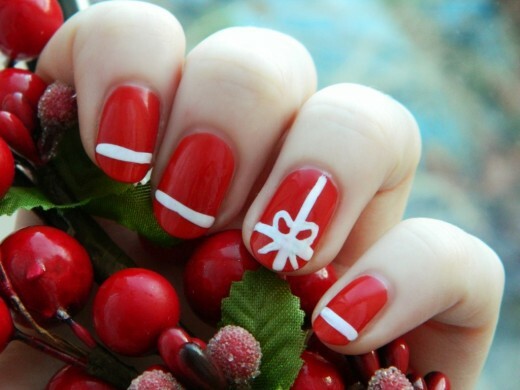 Enjoy the gallery and have a good holidays!